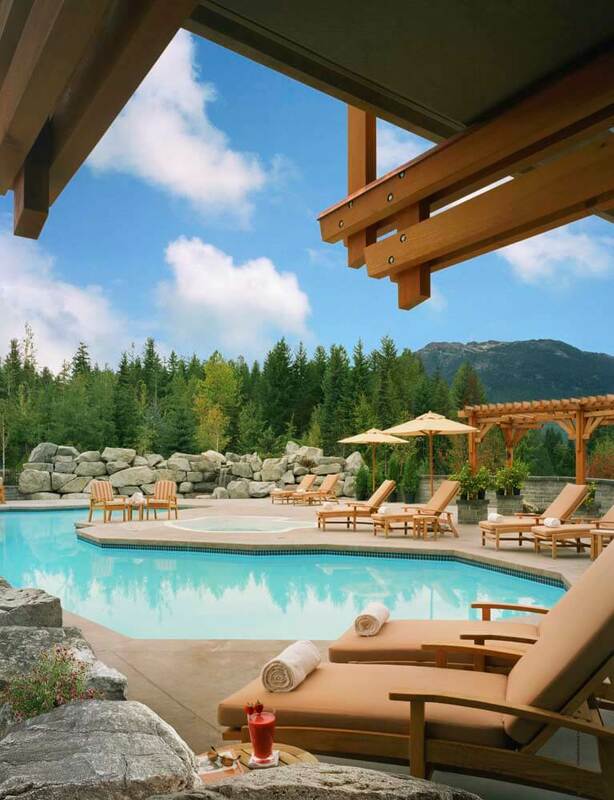 The five star Four Seasons Resort is situated on Blackcomb Mountain, just few minutes walk from Whistler village. 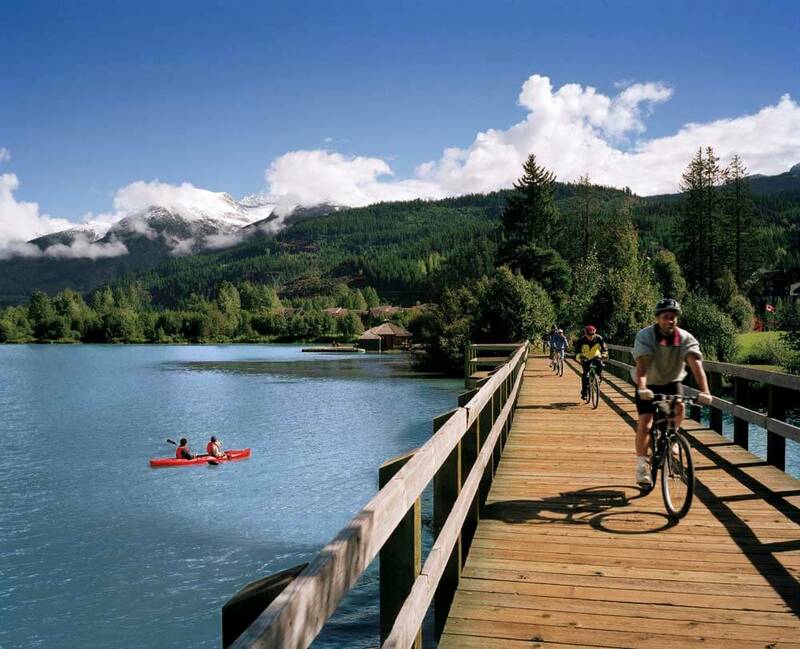 Consistently regarded as the best ski mountains in North America and a summer paradise for outdoor enthusiasts, Whistler offers alpine scenery on a breathtaking scale. 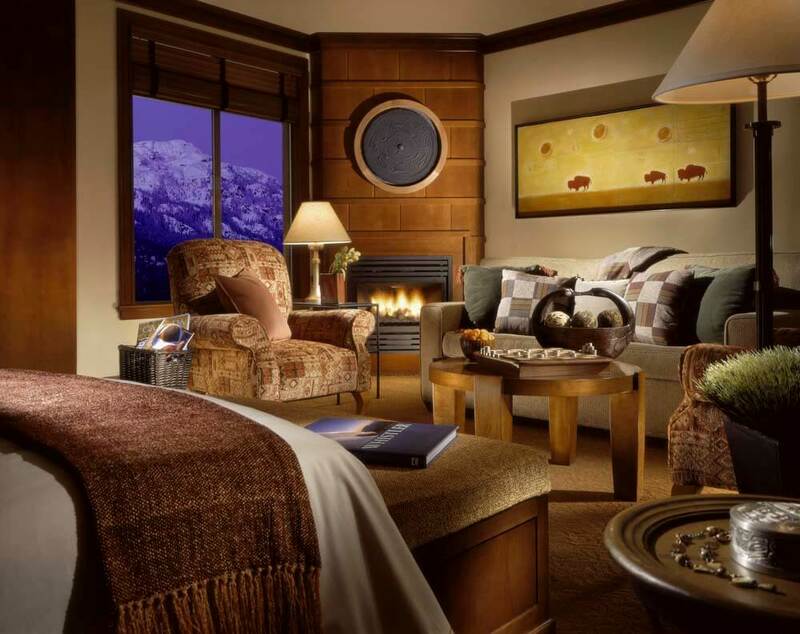 The resort’s two hundred and seventy three guest rooms and suites are generously sized and capture the spirit of a luxurious mountain residence, with cosy wood interiors and fireplaces. The accommodation offers superb views of the mountains, forest, valley, pool or courtyard and most feature balconies. Moderate rooms offer views of the courtyard or forest; superior rooms have the addition of a balcony; deluxe rooms offer mountain views; premier room give the best available mountain views; the executive suites feature a bedroom separated from the living area by a door; one and two bedroom suites include kitchens, dining areas and laundry facilities and lastly the spacious two, three and four bedroom residences ideal for families feature living areas, gourmet kitchen, dining area, separate laundry room, dens, work area, home entertainment centres and a private furnished terrace. Named for the number of feet that can be skied on Blackcomb Mountain's vertical mile, Fifty Two 80 Bistro celebrates its spectacular alpine location with glorious views of the local mountains. Summertime brings wonderful outdoor dining on the spacious heated patio and on long summer evenings, an outdoor fireplace creates an inviting ambience. Melt away the tension in muscles after a day hiking or skiing with a treatment at the Spa.